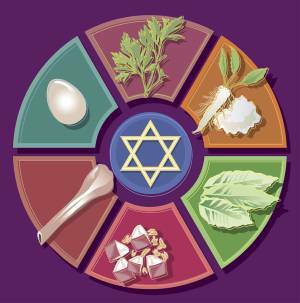 Whether this week and weekend is a time for religious reflection, for spending time with family or just kicking back for a long weekend, Happy Passover and Happy Easter to all EMS’ers. Quick question: What would the Clawson Code be for matzah-induced abdominal pain? Posted in Uncategorized on April 18, 2011 by Jordy Reichson. ← Need a little help waking up for a call on the overnight ?